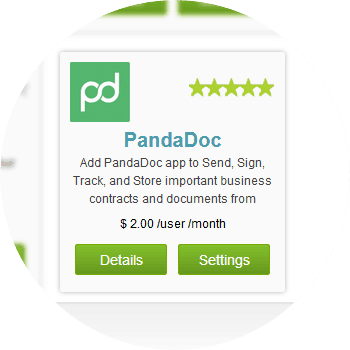 PandaDoc is a powerful e-signature solutions app that allows you to customize documents and get them signed securely. PandaDoc is supported for the Leads, Contacts, Accounts, Deals, Quotes, and Invoices. Integrating PandDoc with ConvergeHub CRM makes it easy for you to create proposals inside the CRM platform, thanks to an intuitive document builder, automatic data transfer, and custom document templates. Using PandaDoc integration you can automatically populate contact information and key products, create accurate documents with embedded media and contents within few minutes. PandaDoc e-Signature functionality help shortens sales cycles by eliminating the uneasiness and delays that are associated with traditional document signing process. 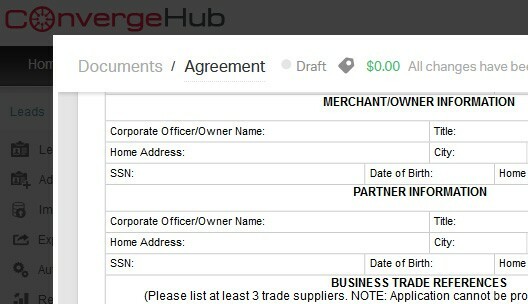 Integrating PandaDoc with ConvergeHub aids your prospects to review and sign documents from their smartphones, computer, or tablet without compromising document legality and security. 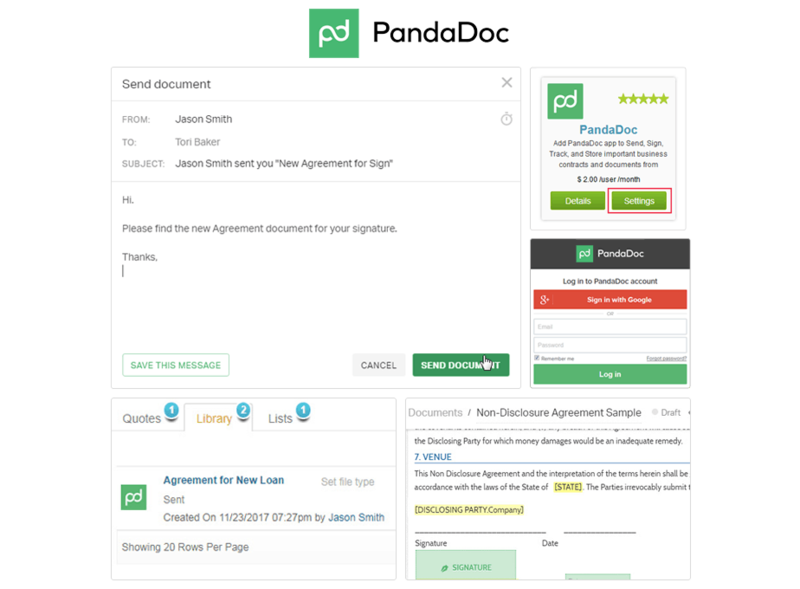 Panda allows you to create, send, e-Sign your documents and also track quotes, contracts and proposals without going out of your CRM platform. It makes your non-selling activities easier, saving your business team’s valuable time. 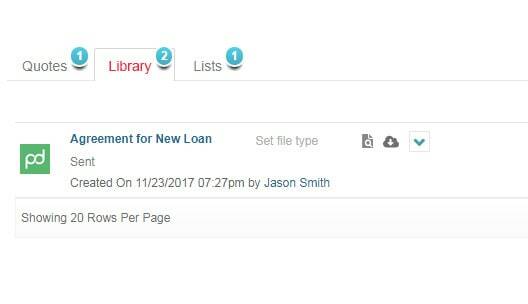 Upon installation, the library page will have an option such as "PandaDoc". This option can be used to send documents that need to be signed by individuals intended for the contract, proposal, or any other documents. By clicking on the documents sent via PandaDoc, users can find the status of the document and even more other documents share with the same individual. 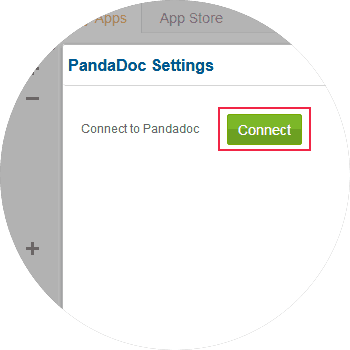 For seamless integration with PandaDoc click on the Settings button, this will open up a pop-up. If you have a pop-up blocker in your web browser, then allow the pop-ups from ConvergeHub. Providing the necessary authorization will get you linked to the app. 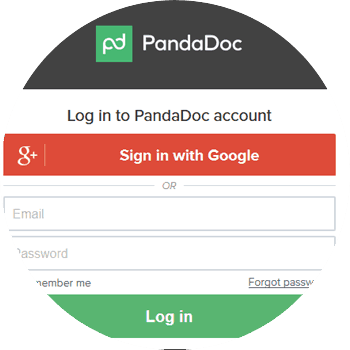 You can use your existing PandaDoc credentials or you can Sign in with Google. 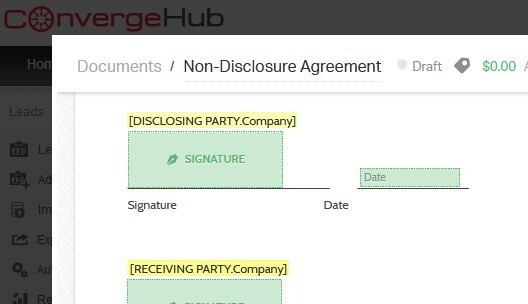 Use your e-Sign feature of PandaDoc in ConvergeHub, and get your documents now signed securely.